Three unique audio stories made by designers and farmers. 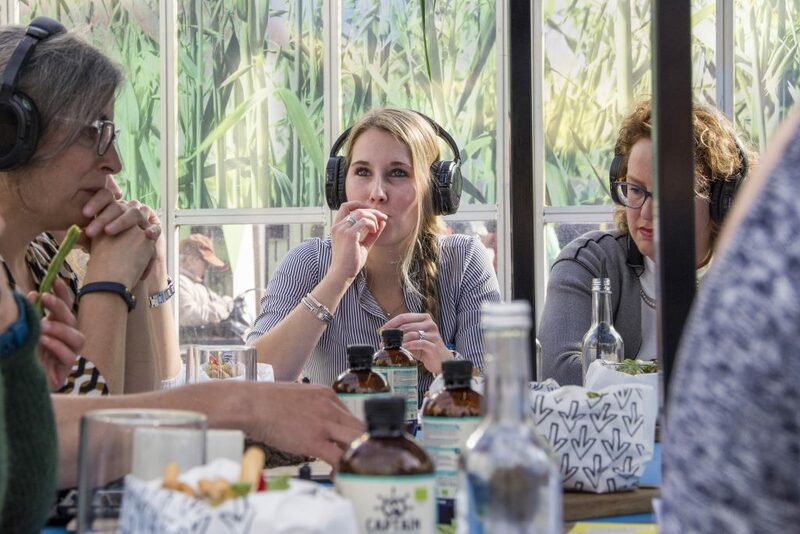 In a 15-minute audio experience they share their story with you. Designer Mies and farmer Stefan talk about how crop protection can contribute to a more sustainable form of agriculture. What are the issues these farmers are facing? What are possible solutions? How can design play a role? And what do you have to do with this? 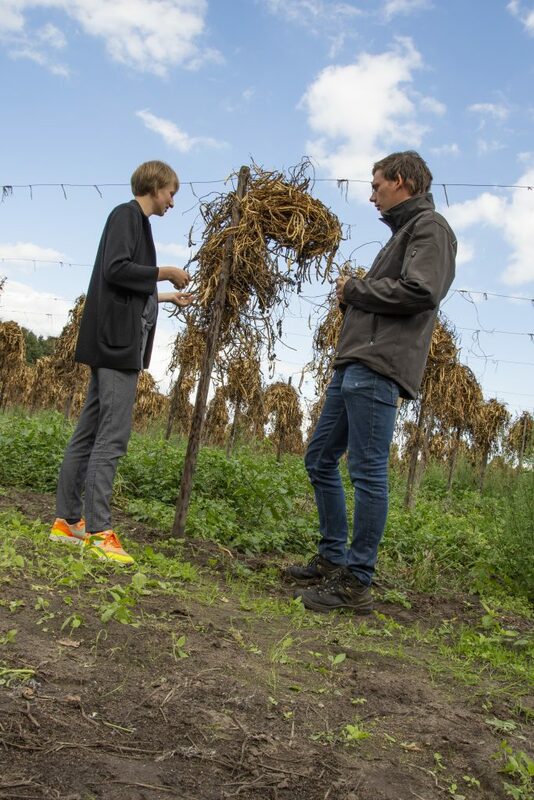 In September 2018 Mies visited Stefan in Lierop at his farm to listen to his story about crop protection and learn about the difficulties and challenges he faces. Audio being record and edited by Sanne and Marrit from Van Riek tot Vork and Iwan van Wijk. 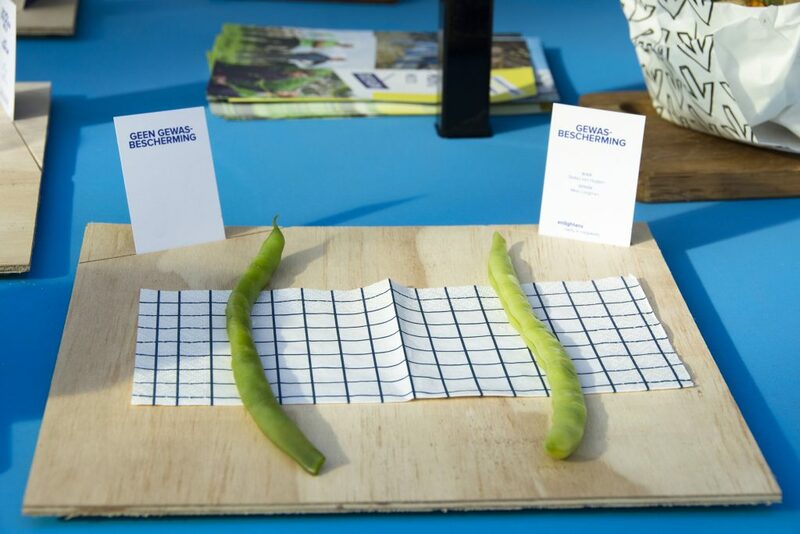 This 15-minute audio story was featured during the Dutch Design Week 2018 at Agri Meets Design where you could choose yourself: a green bean with or without crop protection? Or wait, does the last one actually exists? 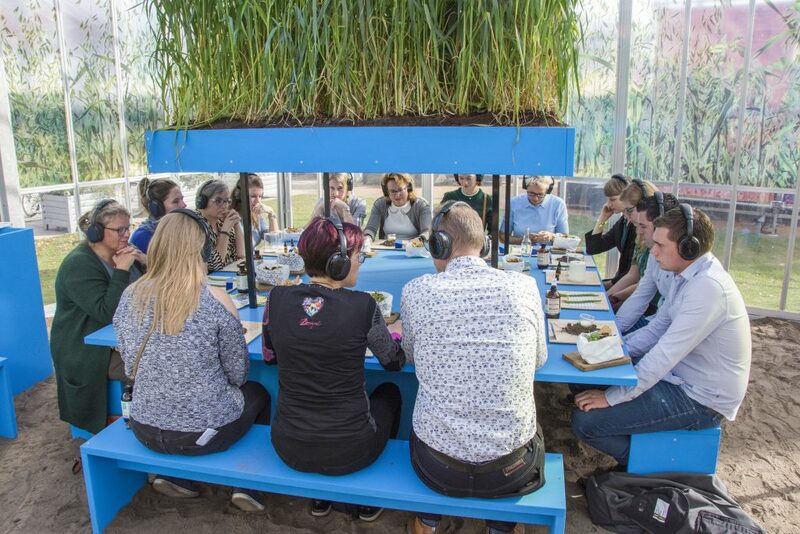 Agri Meets Design is a platform that fosters collaborations between designers, farmers and stakeholders to solve complex agricultural issues through design thinking.